Huadong Cable Group is a joint stock enterprise, integrated in best welding cable production, research & development, and domestic & international trade. 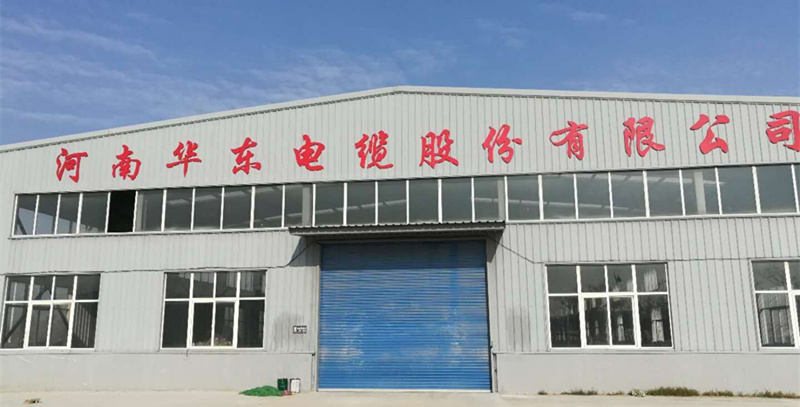 Zhengzhou Hongliang Cable Co.,ltd is one of the branch of Huadong cable group, and also one of the biggest professional import and export wholesale welding cabletrade company in China. What are the features of superflex welding cable? What are the applications of flex welding cable? Welding cable is used for high mechanical stress, especially for construction machinery, conveyors, shift trains, cranes, and so on. At the same time, the cable is suitable for the application of frequent winding and expanding with tensile and torsional stresses. If you are ready to buy 600v welding cable online recently, Huadong welding cable manufacturers will be your good choice. Please feel free to leave your message Email: sales@hdcweldingcable.com to get your inquiry superflex welding cable quotation. Where to get cheap welding cable price list? I believe you already know superflex welding cable specifications well. 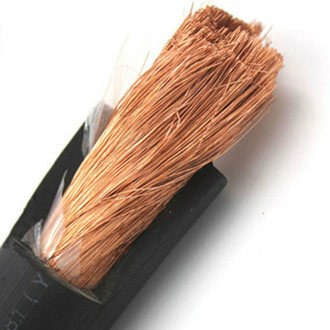 If you want to know more details about 600 volt welding cable, please feel free to contact us. As a professional 600 volt welding cable manufacturer, choose us as your partner will never go wrong. Our best welding cable customers are located all over the world. In the welding cable export trade of the past 20 years, we have won the trust of domestic and foreign customers by virtue of excellent electric welding cable quality, cheap welding cable price list and good reputation. We have PVC welding cable Canada customers, as well as best welding cable Australia, Philippines, Singapore, Malaysia, UK customers and so on. Which country are you come from? Just leave your message. Email: sales@hdcweldingcable.com And let us start a pleasure cooperation. to get cheap welding cable price list now.
. And our sales staff will reply you within 12 hours. We have 4 welding flex cable workshops, each with a workshop area of about 10,000 square meters, 20 sets of advanced electrical welding cable production equipment, 20 high-tech engineers and 150 employees. Each production process is strictly inspected by our professional engineers. Starting custom your ideal best welding cable size, the factory price will send you within 12 hours. Testing: Huadong Group performs rigorous testing on every step of the flex welding cable production process. Package & Delivery: Huadong welding cable package by iron or wooden drum or according to your requirement. documents to you within 12 hours.